Fedor Emelianenko suffers his first loss in 10 years. Fabricio Werdum joins the show to tell you how he did it. 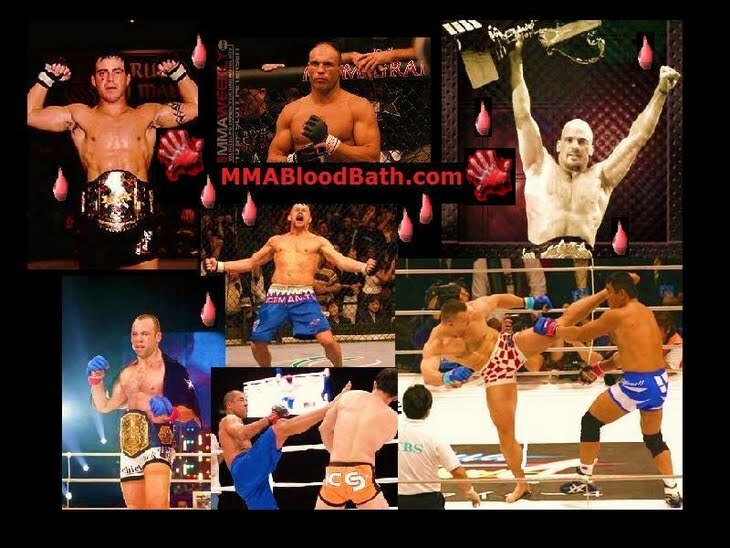 MMA Live previews the biggest fight of 2010. Brock Lesnar, Shane Carwin check in before their heavyweight title fight July 3.